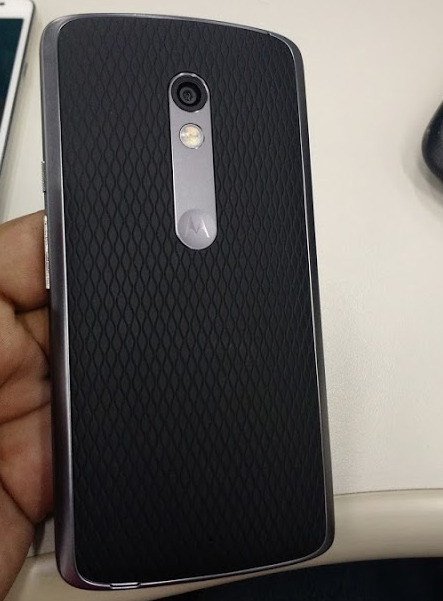 The latest image alleged to be that of the third-generation Motorola Moto X, was discovered on a Google+ account of a Brazilian gentleman by the name of Roger Pretto. The metal frame on both handsets do have a similar appearance. However, there are some differences, such as the shape of the flash unit on both models. The third-gen Moto X that was found on Mr. Pretto's Google+ account actually looks quite similar to a picture showing the rear panel of a rumored new Motorola DROID mini that is supposedly heading to Verizon. 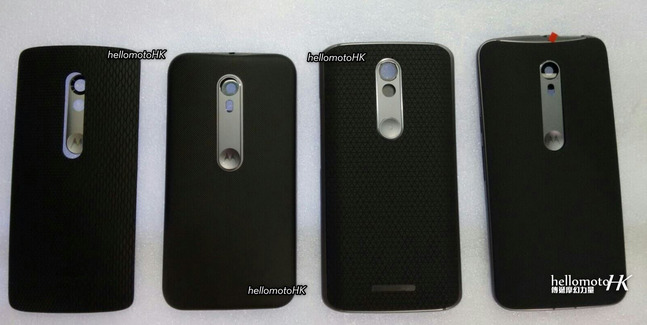 Three other rear panels appear in that photograph, including one claiming to belong to the Moto X. But once again, we run into the contradiction of the flash. The rear panel that allegedly belongs to the third-generation Moto X in that lineup has a lozenge shaped flash as opposed to the circular one on the Google+ image. There could be a easy answer. As you recall, there are reportedly two different third-generation Moto X variants on the way. One is 5.2-inches and the other is 5.7-inches. That could explain the difference. The last word we heard on the larger model was that only Verizon had showed interest in it.